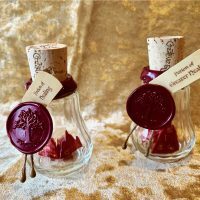 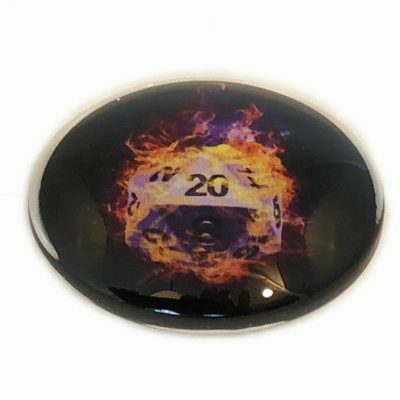 Made from glass with a flaming D20 to give your players inspiration that makes them feel special. 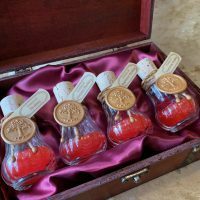 Great idea for a DM gift for the Game Master that has everything due to the fact that d20s can get confusing. Dungeon Masters should give out inspiration for good role playing and staying in character. 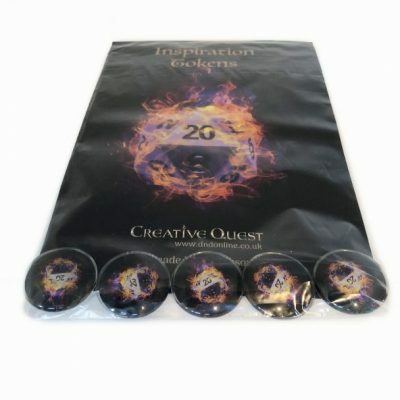 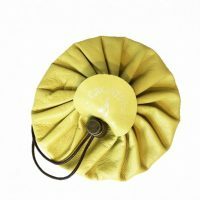 Good ideas in battle and a clever strategy should not be overlooked when giving out inspiration tokens to your players.